NEW YORK: Pakistani-American top chef Fatima Ali wrote a powerful and moving essay three months before she lost a prolonged battle with cancer on Friday. 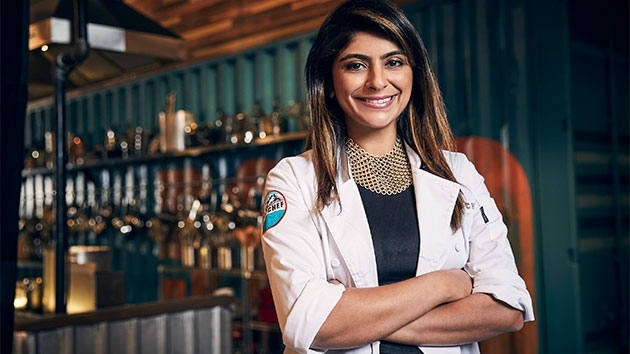 Pakistan-origin ‘Top Chef’ Fatima Ali passed away from a rare form of bone cancer called Ewing’s sarcoma. She was only 29-years-old. The reality TV star, whose death became top Google trending search, was candid about her experience with the disease, and opened up even more in an emotional essay for Bon Appétit. A statement was posted to Ali’s Instagram account Saturday, stating that she died at home while surrounded by her loved ones and cat, Mr. Meow. Ali’s friend, Alizah Raza, also posted the sad news on Instagram. Ali made waves this past October when she penned a heartbreaking essay for Bon Appetit, revealing that the cancer she battled in 2017 had returned “with a vengeance.” She was told she had about a year to live at the time. In the candid piece, she spoke about upgrading her life and living it to the fullest with the time she had left.